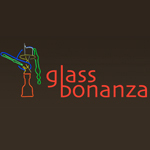 Glass Bonanza is an online retail supplier of glass products including (but not limited too) hookahs, chillums, bongs, ash cathcers, and pipes. Based outside of Seattle, WA, they have a network of experienced glass blowers that spans the US. Glass Bonanza has a commitment to customer service. 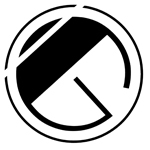 They pride themselves on punctual shipping, as well as prompt responses to customer comments and emails. 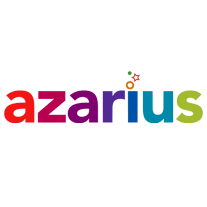 Azarius is an online store with offices and distribution centre in Amsterdam. We have over sixteen years of experience in selling high quality herbs, seeds and supplements and are committed to carrying only the best quality products. 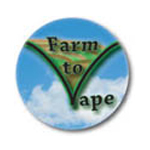 GROspot aims to provide the best prices on the best portable vaporizer technology available.